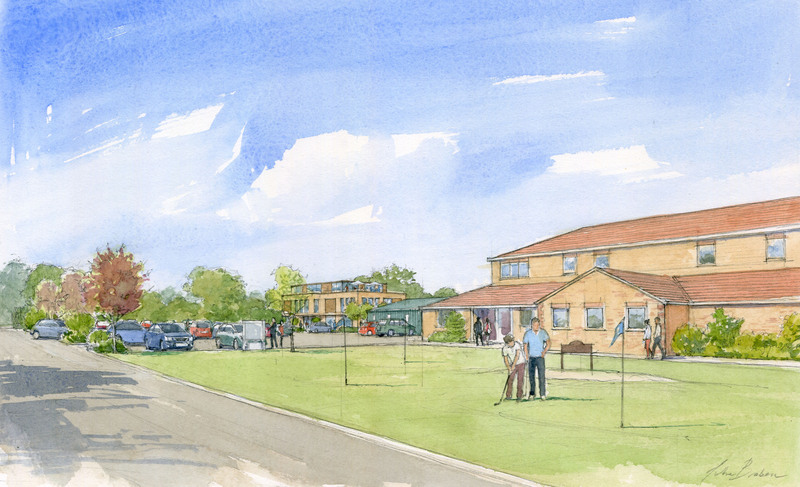 UKSD in partnership with the landowner have brought forward an outline planning application for the new mixed-use development comprising of a boutique hotel and leisure club. 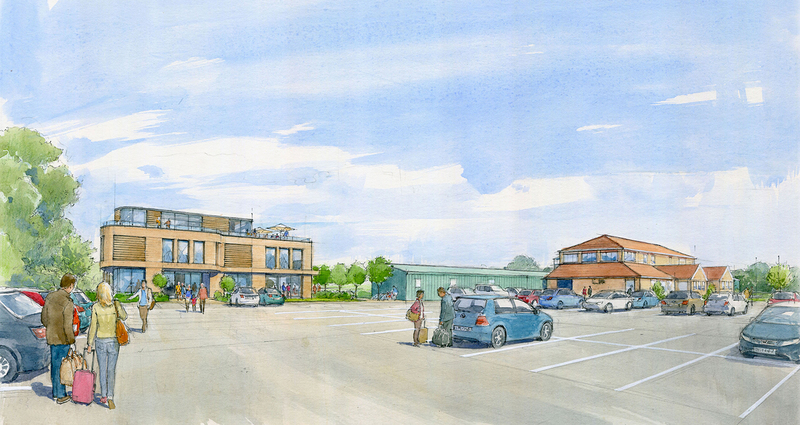 The hotel and leisure club will be a key component to the sites expansion. The hotel hosts 49 guest rooms, including 2 suites. Hotel facilities include a state-of-the-art Wellness Centre offering residents an indoor swimming pool, sauna, spa and a spacious well-equipped gym. 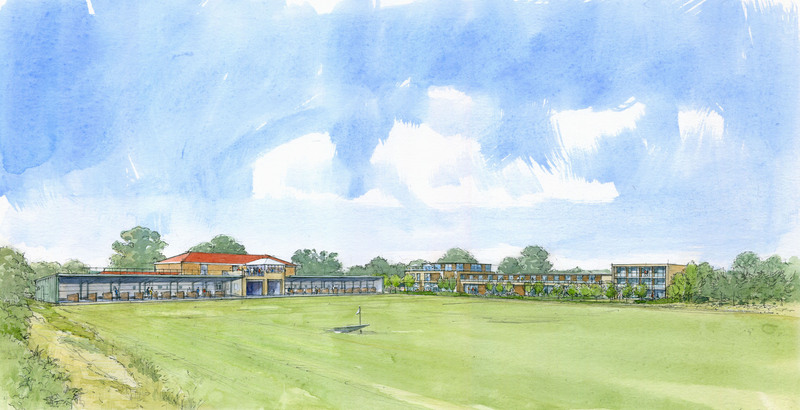 Although the application is only ‘outline’ at this stage the design and external appearance has been designed to reflect the local area, incorporating natural elements to echo the adjacent golf course and green landscaping.